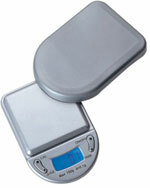 Pocket scales are recognized by du practicality, comfort and compatibility. This pocket scales so inexpensive, portable, robust features functions such as counting pieces, different weight units and automatic shutoff. 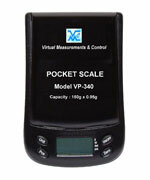 Pocket scales operates with a very high accuracy is protected by the cap against outside influences. lid pocket scale is also used as windshields. 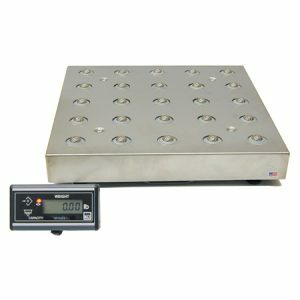 The dish weighing this pocket scales consists of plastic or stainless steel. This pocket scales in offering wide scales world is characterized by high durability and being, of course, laptops, with all the benefits that this possibility implies. 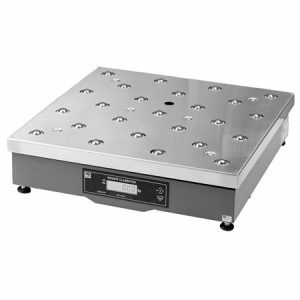 The weighing capacity of such pocket scales ranging from 100 grams to 1000 gms, depending on the model provided a final control is recommended in the measurement process. 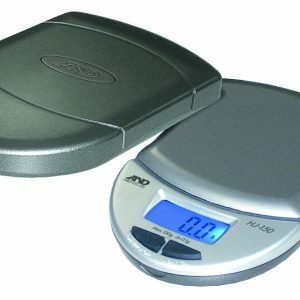 One areas where more this type of compact portable pocket scales is in the goldsmith used. Jewelers, goldsmiths and people who continuously work with the most precious metals in the world can not afford to lose even one gram thereof. 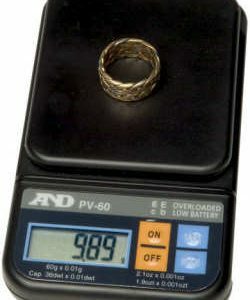 For this reason the pocket scales allow them to make an accurate estimate of the weight of such metals. But here any possibilities do not end. Pharmacies, in turn, manipulate all active ingredients and high quality time, such as eye drops. Because this, also they require extreme precision apparatus, easy to handle and highly reliable; and nothing better than a pocket scale. Among functions that this pocket scales type the tare is found or the piece count. Despite this, not any kind is required. That is, everything depends on the series that you want to perform personal weighing operation. It should be said that this type of scales is also called pocket generally have a wide range of capacities and resolutions. Among the features they are its full digital calibration and big screen is backlit. Other benefits of pocket scales are tare function throughout the range, which can be used every time you want to do it and three types of indicators: indicators of stability which can obtain the heavy precision indicators overload the scale and indicators makers draw attention when battery charge is low or at the end. Our pocket scales are designed to facilitate increase of production line stability and efficiency. Our metal detection systems guarantee quality and product safety. With use such system customer’s life health is not endangered. We have many products capable replacing any Pocket weighing scale in our stock because they have similar appropriate features that provide efficiently same results as all pieces plus immediate availability product in order provide the best most attention, between hours your choice. Contact us now! We have a group of professional highly qualified with long trajectory to its full available, as organization open them doors a countless opportunities. with regard any choice any product that you requires, based us its need. Offer an immediate advice relation to choice any product related at market weigh-in. Contact us through our email addresses or directly on our telephone lines requesting advice quotes interchangeable products completely free. 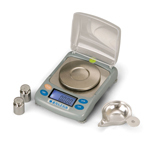 Pocket Scales Ohaus Ya Series.